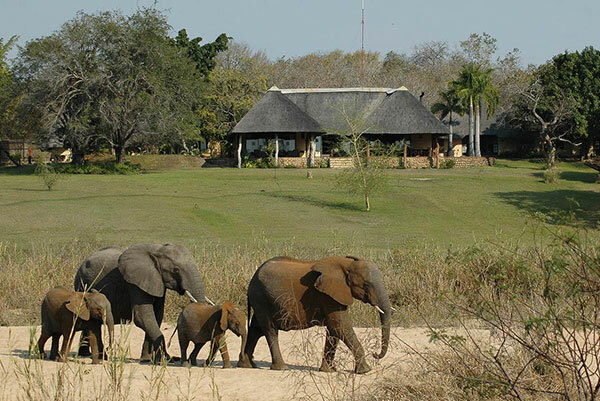 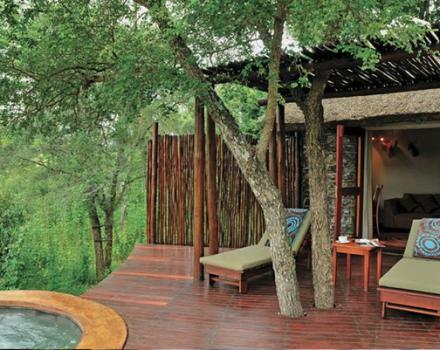 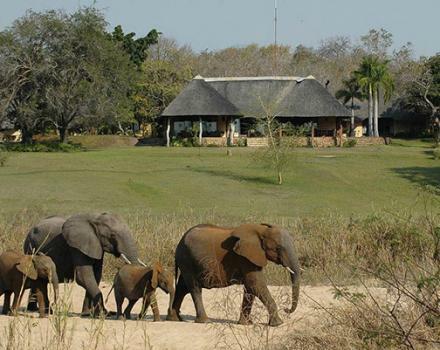 Along the Kruger National Park’s western border, in the Sabi Sand Game Reserve, lie a number of exclusive private reserves and luxury lodges. 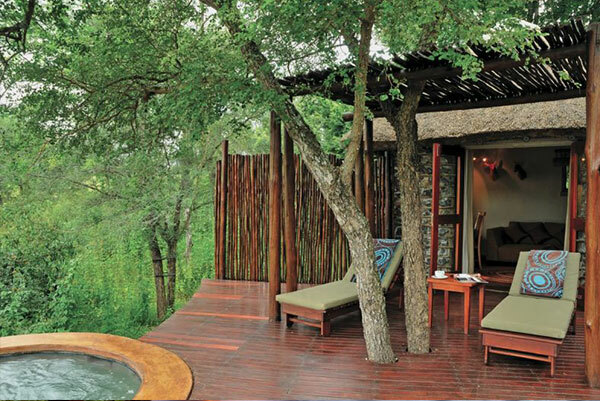 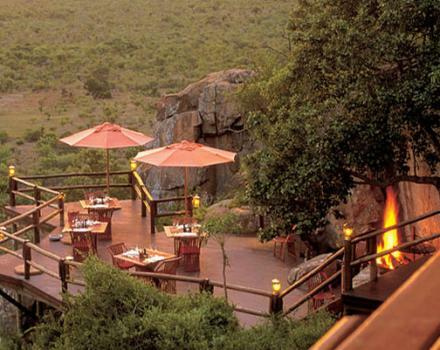 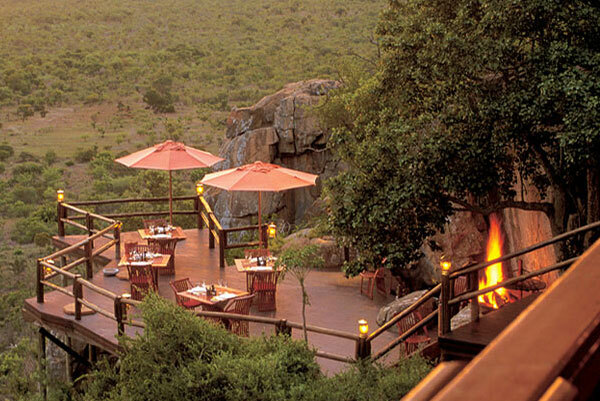 Frequented by the world's rich and famous, Sabi Sand offers some of the best close-up game viewing on Earth. 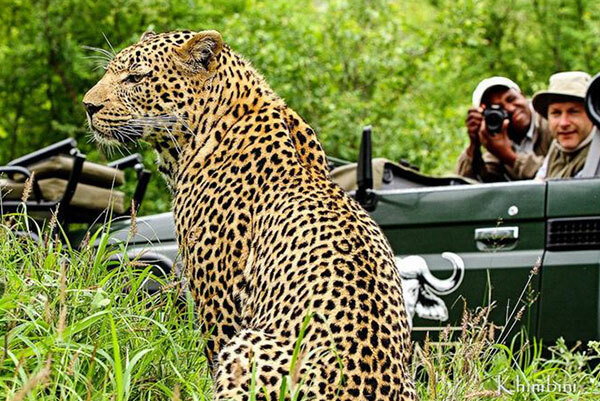 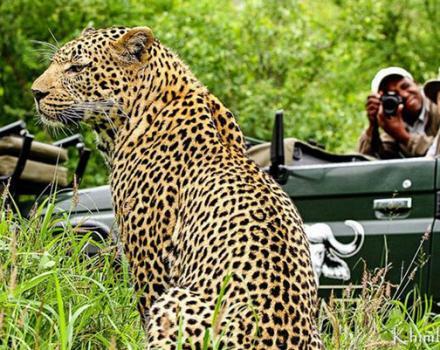 There no fences between the Sabi Sand Game Reserve and the Kruger National Park, allowing unrestricted freedom of movement for animals and truly spectacular natural environment.